Did you know that houses, apartments, and condos are built with less storage in Florida than most neighboring states? If you have a hard time fitting all of your belongings into that closet, or under the stairs closet, you aren’t alone! Floridians rank third in the nation for how often they use self-storage units. Here are answers to frequently asked questions about renting a self-storage unit in South Florida. How do I know how big of a unit to rent? This is the most common question we get at Value Store It. You can click through our interactive storage guide to find out how much storage you need. If you’d rather talk to someone in person, we have storage experts at each of our locations that would be happy to help you figure it out. Is it hard to reserve a storage unit? No. You can rent a storage unit online with a few clicks, or drop by in person to get a unit in a few minutes. Most people are surprised it’s so easy. In just a few minutes, you’ll have a storage unit rented and can move things in as soon as you’d like. Can I reserve a storage unit for next month? Yes, absolutely. You can reserve your unit in advance to make sure you get the right size for your needs. New homeowners often know exactly when they’ll need to move their belongings in temporarily while their new home is being built, or while they’re waiting to get into a new place. Do I have to sign a contract to rent a storage unit? Some companies do require you to sign a contract, but most offer month-to-month options. At Value Store It, we are dedicated to making your experience easy and hassle-free. You can get clean, secure month-to-month storage unit or you can get long-term storage. Why are homes built with too little storage space in Florida? It’s partly because the water table doesn’t allow for building basements in many areas. Since most of Florida is near sea level, there’s also a risk of increased flooding if you have a basement. Functional attics aren’t very common, either. On the plus side, Florida homes have high building standards and a lot more outdoor living space to enjoy. 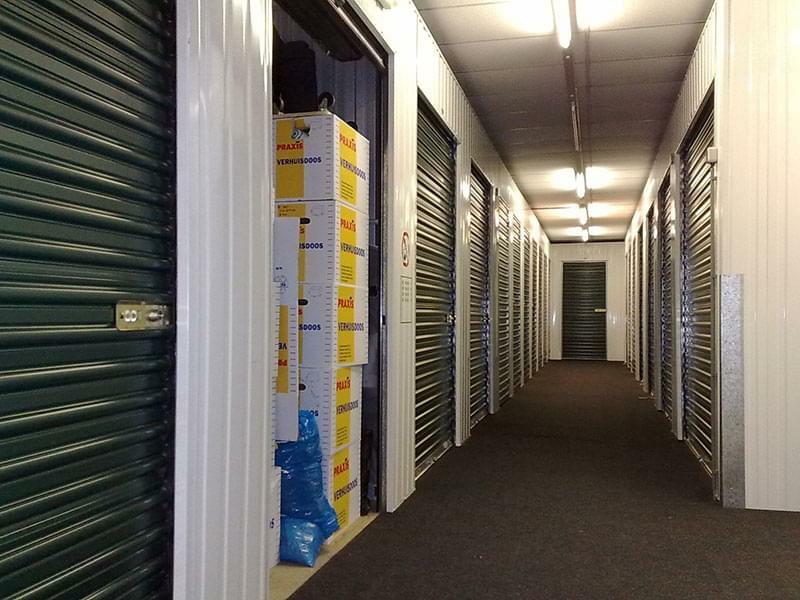 Why is self-storage so popular in Florida? Floridians tend to move around fairly frequently (whether it’s up north for the summer or to college towns and back several times a year), and they often prefer storing items in a clean storage unit than carrying them with them each time they relocate. Active retirees enjoy the freedom of living in Florida, and often downsize to smaller homes when they move here. They prefer to store boats and other seasonal items in secure storage units rather than purchase larger homes. Whatever your storage needs are, we have clean, secure self-storage in South Florida at Value Store It to fit your situation and your budget. Make your life easier and tidier by moving your extra stuff into storage today!